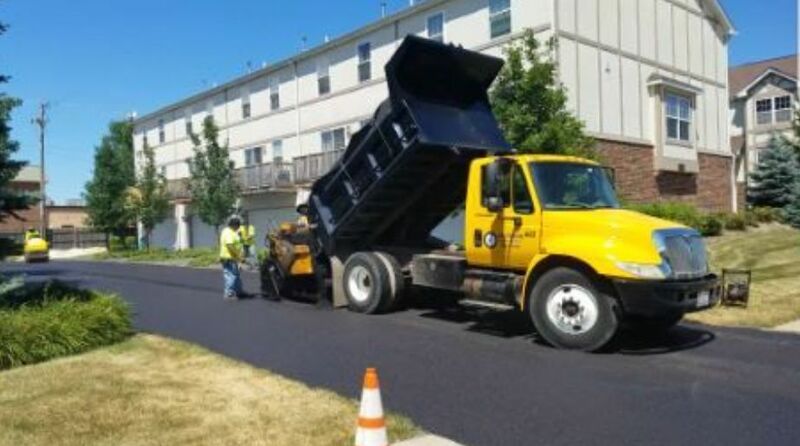 If you need a paving contractor in Hillside, IL, then look no further than Blue Jay Services Inc., who has been in operation since 2011. For many years we have offered services with Parking Lots, Sewer Repair, Seal Coating and much more. We have all the tools and experience necessary to get the job done efficiently, on schedule and on budget. Whether you need sewer repair, asphalt paving or curb and gutter service in Hillside, IL, call on Blue Jay Services Inc.